Based on the income which a property is forecast to generate, capitalization rates are utilized in commercial real estate to determine the success of investments within the industry. HOUSTON, August 16, 2018 – Capitalization rates are a fundamental concept used within U.S. commercial real estate and the metric employed to estimate an individual, group or organization's potential return on a property investment. Capitalization rates are determined by dividing an investment property's net operating income by its current market value. “Alternatively, the current market value can be substituted for the acquisition cost of a property,” explains Paul Sternberg of Houston, an experienced real estate investor, entrepreneur and businessman. Paul Sternberg goes on to explain that, for example, the condition of a property is often as important as a high capitalization rate. “A piece of real estate which boasts a high initial capitalization rate but is in poor overall condition will ultimately cost money in repairs,” suggests Sternberg of Houston. “On the other hand, a property with a slightly lower capitalization rate, but which is in great condition, will continue to earn an investor money over coming years, largely without the worry of significant and potentially extremely costly repairs,” he adds. For a commercial real estate investment to be genuinely profitable, Sternberg explains that both net operating income and market value must increase in tandem. “If net operating income increases at an even greater rate, then that's better still,” he adds. It's with this in mind, Sternberg points out that while capitalization rates are great for gauging the potential of an investment at the outset, they're also highly beneficial in tracking the value of investments in the long term. 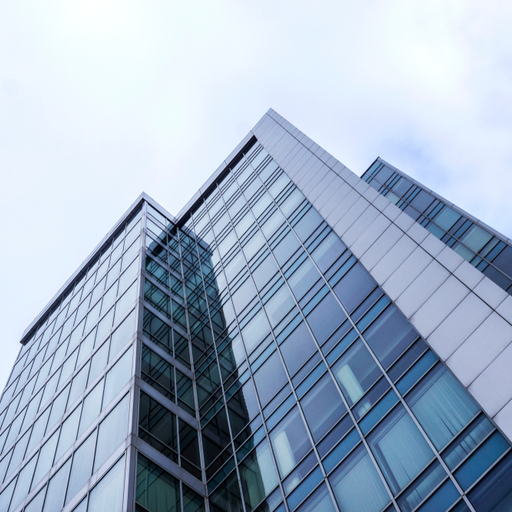 “Good or bad, a commercial real estate investment's value can always be determined by its capitalization rate,” he suggests. In the most straightforward sense, capitalization rates form a ratio which gauges profitability over time. To connect with Paul Sternberg, find him on Linkedin.